I want to share with all of you how I’m able to find my style again after having 4 babies. 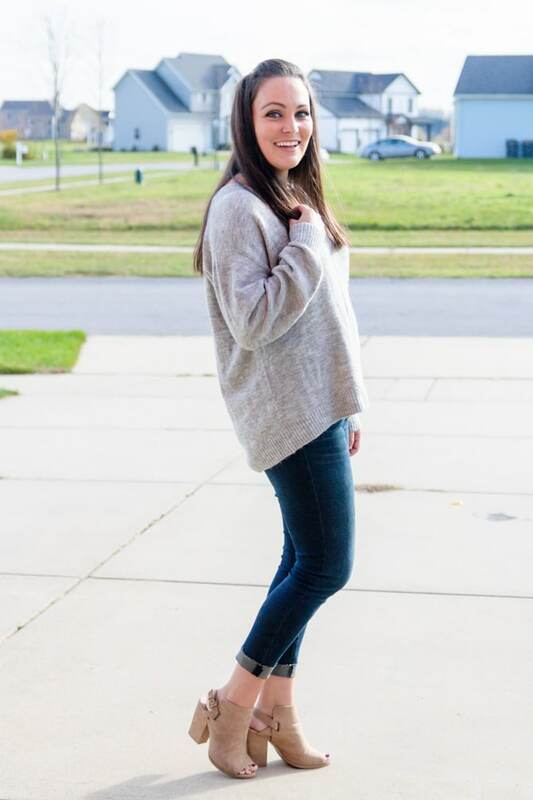 Instead of slip into the “mom wardrobe” of leggings and t-shirt all day everyday… which is my usual go to… I want to be able to be stylish but still functional even if I don’t get out much and don’t have many places to wear things. When I do get out, I do love to try and “dress up” and make myself look nice even if we are just heading out for a Costco or Target run or going downtown for dinner. I also love to find a good bargain – hello, TJ Maxx and Target. I am, however, trying to get in the habit of buying less cheap clothing and accessories and instead investing in few, quality pieces that can be worn multiple ways. Or finding things that flatter my body better instead of just buying it because it’s cheap and cute. 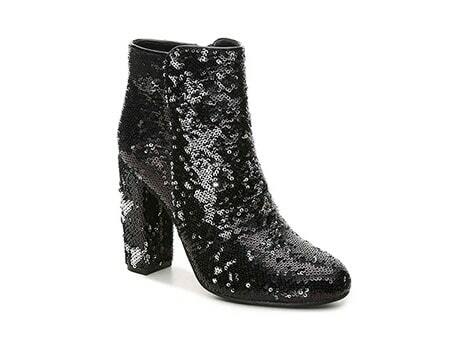 Because who can resist a great sequin bootie? The heel is the perfect height and they are super comfortable to walk in. I’ve had mine for over a year and wear them all the time. I have been looking for the perfect bootie to go with everything and these are it. Comfortable sole and heel height so I can walk around all day without my feet hurting. These faux leater leggings are life! 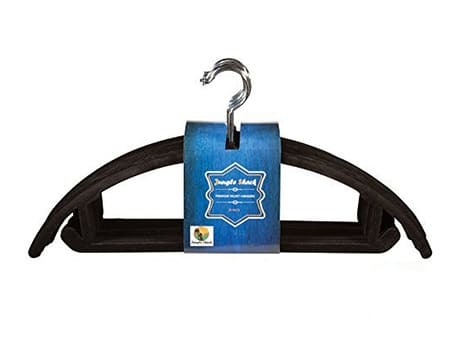 They are the perfect dupe for the SPANX leather leggings. They have a super high waist that flattens out “trouble areas” with a matte finish and the perfect amount of stretch.